The project management team at O'Brien Facilities have extensive experience in handling projects of varying size and scope for clients throughout Ireland. Our project management team also have a strong facilities management background. We are able to manage all relevant project functions, working closely with the client to ensure we are delivering on their expectations. We enact strict quality control procedures throughout the project and always ensure adequate planning is in place should we need to adapt to any anticipated or unpredictable risks. 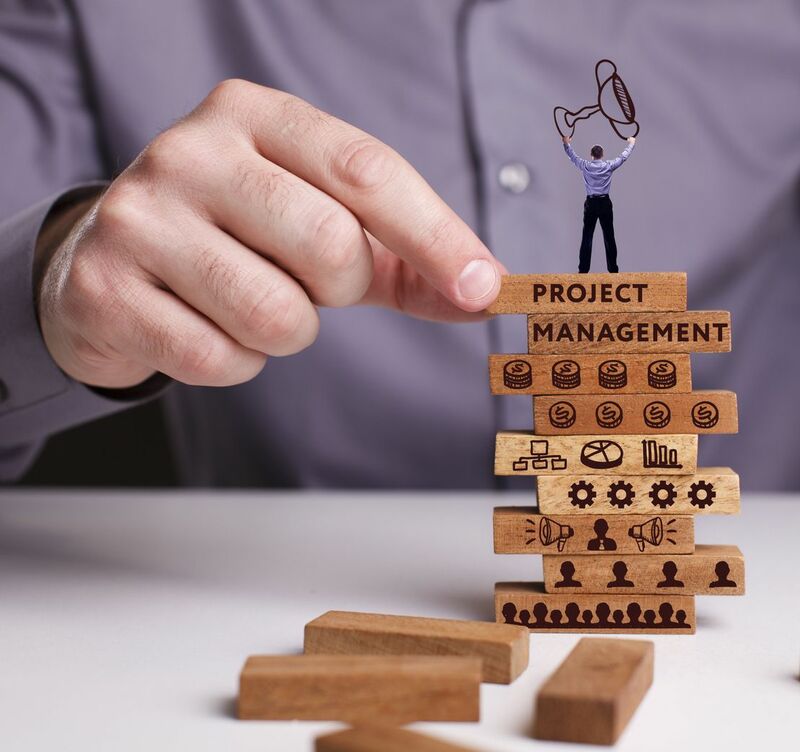 O'Brien Facilities’ project management services are available to all types of clients, whether you are a new start-up or an established business, with a tailored approach guaranteed. Throughout the project, clients will have one dedicated point of contact, minimising any hassle. We are able to quickly assess your project requirements and provide a competitive quote for our work. Contact us today to discuss the size and scope of your project and we will outline how we can help you achieve your objectives in the most timely and cost-effective manner possible.